The Anonymous Building rises on the Brooklyn waterfront. 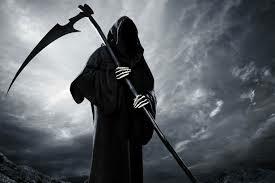 Modernization and Development with no context to Place. New York, New York. Anywhere, USA. The Gentrification movement has had its grip on large swaths of The City, most notably now, in Williamsburg, where local offender “The Egde” condominium continues to sprout glass boxes without a connection to surroundings. Only views to the outside skyline can be had for a price of admission, and a token concession of affordable units allocated to those lucky enough to win the lottery. The Anonymous Building has crept into our public consciousness as an Architecture which lacks any clear distinction, or personality; In many respects, an architecture of reluctance. Though a lack of assertion is not always a bad thing. There are countless ways a responsible “background” building can stand its ground as a contributor to its surroundings, usually with thought and connectivity to landscape. The Anonymous Building, in its desire to be nothing in particular, has become an agent of compromise in our expanding New York. Sheer scale and demand have outpaced the ability (or desire) for meaningful Design to adapt to our rapidly changing Urban Context. So much so, that the solution has become an Architecture that disappears from memory. The Anonymous Building, Anywhere, USA. 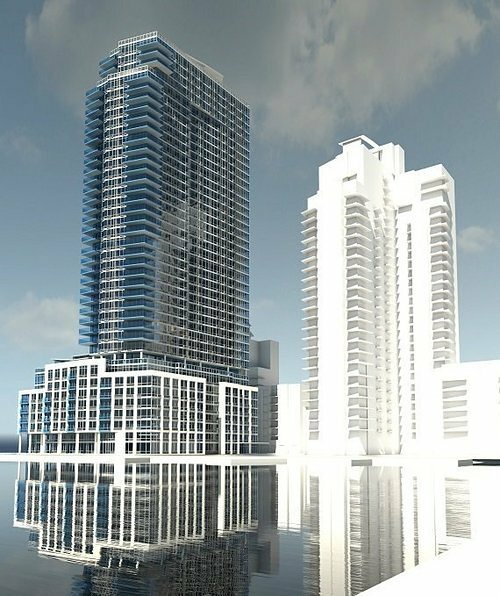 Note: This is an updated commentary to our prior post in early 2015: The Provident Loan Building, whose demise was rumored to be approaching, has been apparently saved and reincorporated into the plan for another condominium tower. 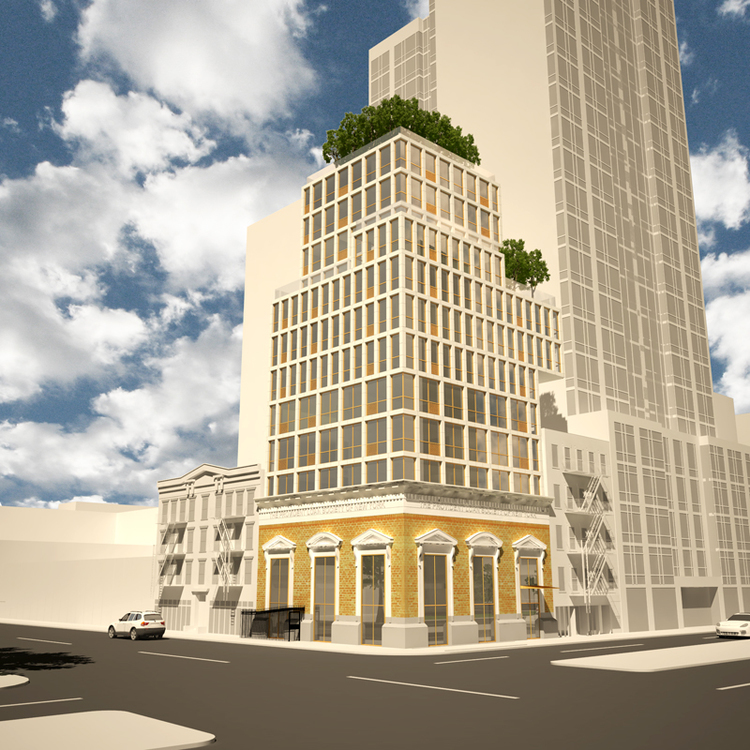 This rendering, while outdated and not current, reflects the massing and relationship of the tower to the historic Provident Loan Building below. While not a blockbuster, we’re confident that a solid piece of Urban Design will evolve from this plan, since the New Designer is Rogers Partners Architects. Satisfying, in many ways, because there is finally an interest in adapting old buildings while recognizing the potential value they may bring to both The Cityscape and development in general. Following a model of adaptation in much older cities (such as London, Paris and Rome), the project recognizes the contribution that older structures bring, instead of devaluing their Urban meaning by tearing them down as blank slates. In many cases, the building is completely recognizable (from an exterior vantage point) which is how the majority of the population experiences private buildings in The City. We commend the saving of The Provident Loan Building, and are hopeful that its new life will bring beauty and some semblance of scale for another 100 (+) years. Another storied building may be on the chopping block: The Provident Loan Building at the corner of Houston and Essex Streets. It was recently revealed at fellow blogger Bowery Boogie, that this gem of a building may be near its End Days, a potential victim of The Developer. Gem’s like these, diamonds in The Urban Rough, do not come around everyday. Built to serve as high end pawn shops in the early part of last Century, the Provident Loan Buildings were a model “Type” constructed across New York City. 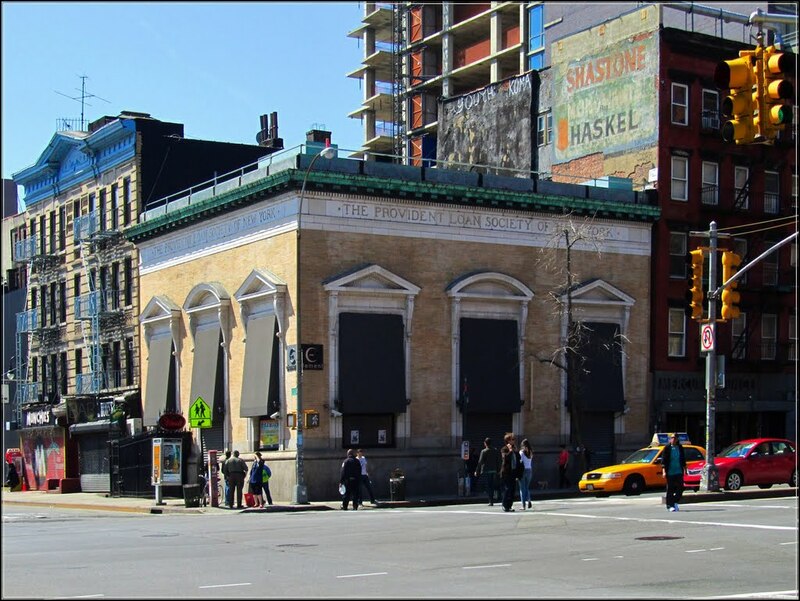 In this particular case, this structure has served many purposes over the years, though its major accomplishment has been serving as a Historical Gateway Guardian to The Lower East Side. It was never Landmarked, never protected, an architectural crime in our current day. Perhaps because it lay dormant for so long, then used as a studio for Jasper Johns, until it entered its Nightclub Days. Nevertheless, this similar story is playing out all across New York. A beautiful building from another era which will be just another picture, soon to come. One more story of The Changing City, laid to waste by the wrecking ball. 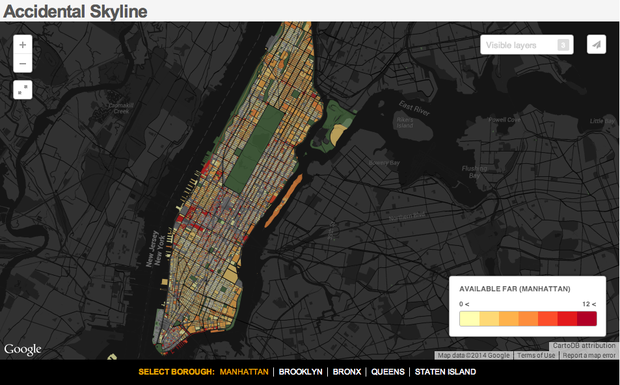 The Municipal Art Society recently came out with an interactive graphic illustrating the “Air Rights” of developers. For a more thorough description of Air Rights and what this potentially means for your neighborhood, you can click on the explanation from CityLab HERE. This detail helps everyone understand how, or potentially how, The City may change around them. Plus, it’s fun to play with Maps. The link to the actual mapping site can be found HERE. Note that the areas trending toward Red indicate a greater potential for more, and denser development while the areas trending toward Yellow indicate a lower potential for noticeable development.